A bug bounty program is a deal offered by many websites and software developers by which individuals can receive recognition and compensation for reporting bugs, especially those pertaining to exploits and vulnerabilities. These programs allow the developers to discover and resolve bugs before the general public is aware of them, preventing incidents of widespread abuse. Bug bounty programs have been implemented by Facebook, Yahoo!, Google etc. In a country like India, where computer literacy is yet to show a buoyant curve, there are people who are combating hacker activities and assisting big names like Facebook and Google! Surprisingly, people from small towns are the ones who are venturing into this field, in a bid to assist big companies for safeguarding personal data of the users. Indian researchers top the list when it comes to finding and reporting bugs. They also top the list when it comes to receiving the most bounties paid from the company. 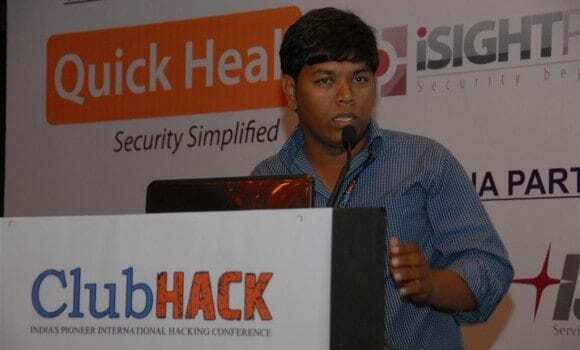 Here are 11 best Indian hackers who earned money by reporting bugs. Bengaluru-based hacker, Anand Prakash(Flipkart employee) found (and reported) a critical flaw in Facebook’s log-in system that could have been used by miscreants to hack into other user’s Facebook account easily. 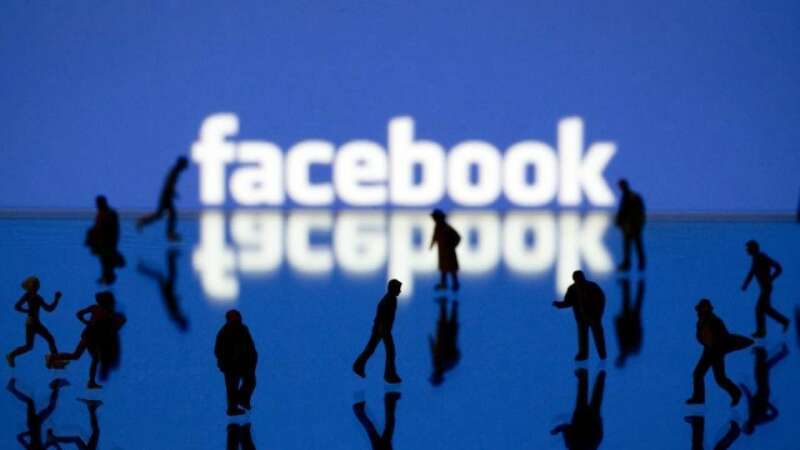 The flaw could give a hacker full access to a user’s “messages, his/her credit/debit cards stored under the payment section, personal photos etc.” Facebook acknowledged the issue and fixed it. Anand was rewarded $15,000 in reward for bringing the vulnerability to light. Now he has earned more 1 crore by testing Facebook and Google for bugs. He also renders his services to Dropbox, Twitter, eBay, Adobe etc. “I do this work to protect data. If it were just for money I’d do it for companies with fewer users. I’m concerned about user privacy and I am a user myself. I care about keeping data safe,” says Anand. 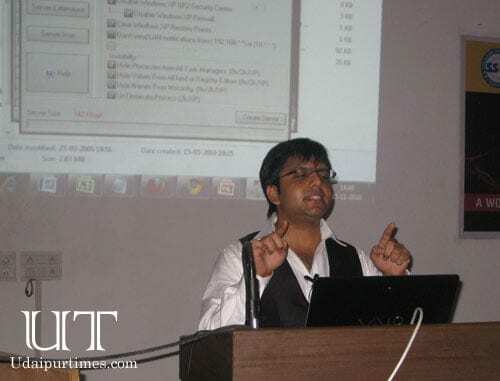 Whitehat hacker named Rahul Tyagi, a 28 years young guy who hails from the small town of Gurdaspur, says many of his friends earn a living for themselves simply by hunting for bugs on Twitter and Facebook. 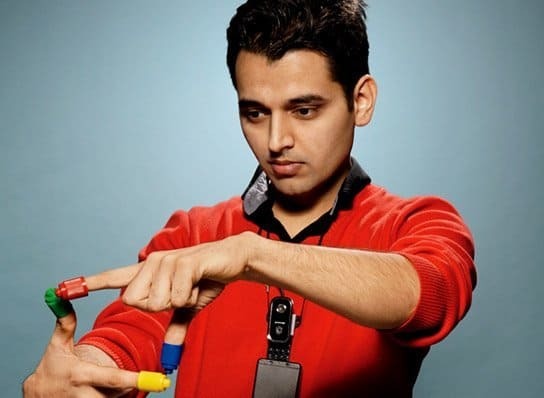 Aside from being an expert on breaking and entering computers Rahul Tyagi is also an author and a talented actor. With over a hundred training sessions under his belt this guy is as versatile as it gets. He says, “At the age of 17 my father brought the first PC to my home for his accounting work. I remember spending hours on my father’s computer, getting in trouble for messing things up. 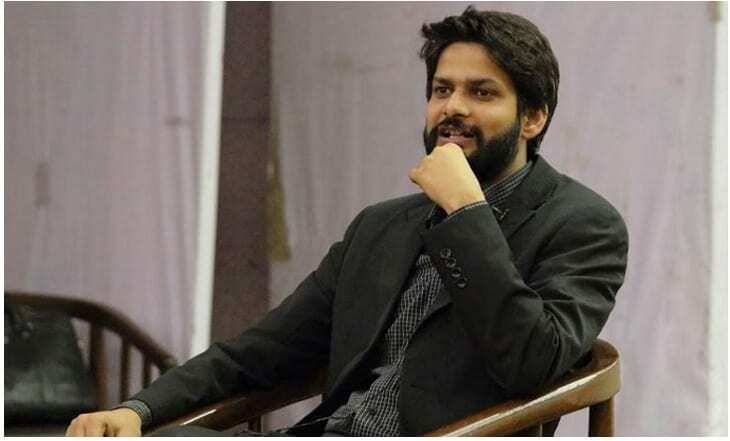 It occurred to me that the only way you really learn something is by breaking it, then fixing it.” He was selected as Vice-President of Cyber Security and Anti-Hacking Org India. 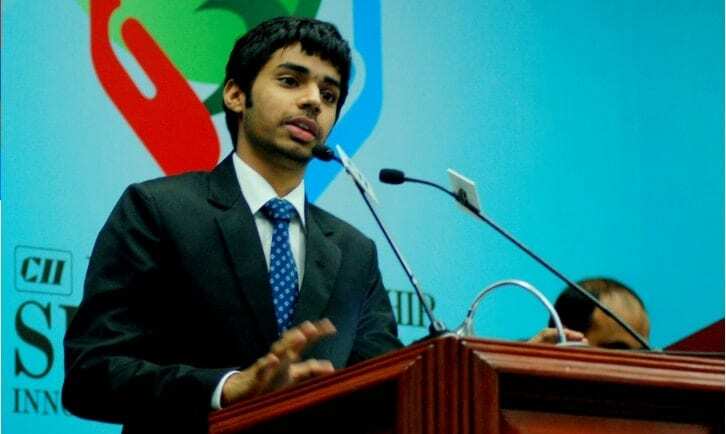 Trishneet Arora, a 20years old ethical hacker from Ludhiana has created a successful cyber security business, while he isn’t even a high school graduate. Trishneet explains that the software used across hospitals are vulnerable to intrusive activity and that hackers like him are devising new ways to keep the patients safe. ” In the ICU the technology was using was a cloud-based machine,” he said, adding, “I hacked it, I found a vulnerability and I shut it down. The person on the operating table could have been killed, and you’d never be able to trace the killer”,said Arora. This hacker extraordinaire is also famous for the invention of SixthSense-a technology that’s used by NASA and also the invisible computer mouse. His research interests include Wearable Computing, Augmented reality, Ubiquitous computing, Gestural interaction, AI,Machine vision, Collective intelligence and Robotics. 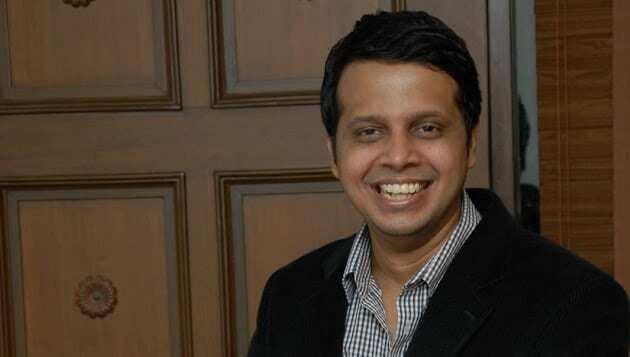 World Economic Forum honored Mistry as one of the Young Global Leader2013. 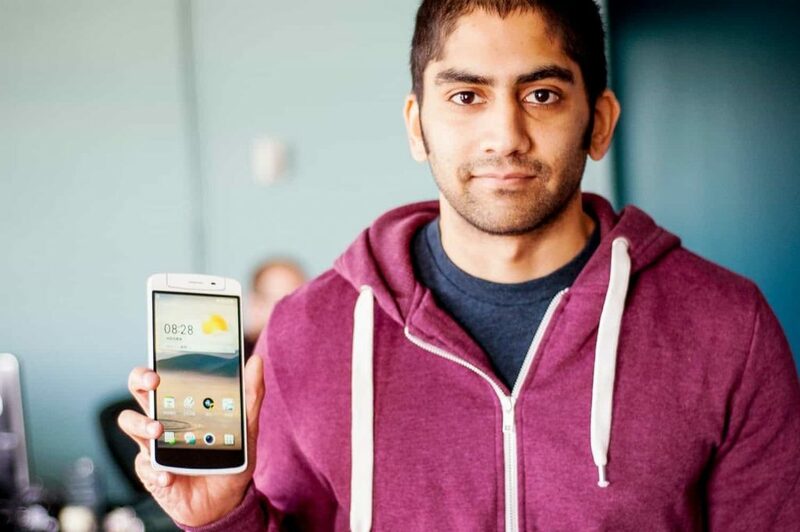 Koushik Dutta, better known as “Koush” to the Android power user community, was one of the original Cyanogen, Inc. employees when the company incorporated last year. But he’s been giving Android users some great stuff for much longer than that: most people’s first exposure to his work comes from ClockworkMod, still one of the most widely-used custom recoveries available, not to mention various tools like ROM Manager, ClockworkMod Tether, and DeskSMS. 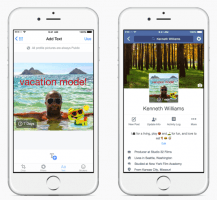 Lately, he’s been expanding into more general apps like Helium Backup and AllCast. Vivek Ramachandran is the Founder and CEO of Pentester Academy and SecurityTube Training. He is the author of multiple books – “Kali Linux: Wireless Penetrating Testing”, “Make your own Hacker Gadget” and “Backtrack 5: Wireless Penetration Testing”. 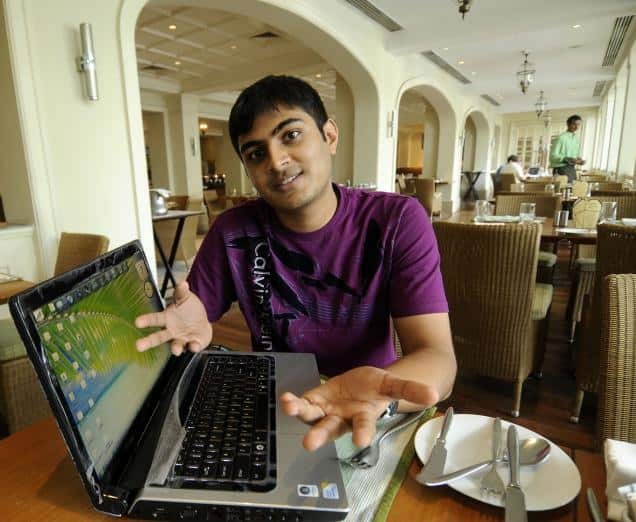 He was also one of the winners of the Microsoft Security Shootout contest held in India among a reported 65,000 participants. He has also published multiple research papers in the field of DDoS, ARP Spoofing Detection, and Anomaly-based Intrusion Detection Systems. Vivek’s work on wireless security has been quoted in BBC online, InfoWorld, MacWorld, The Register, IT World Canada etc. places. Vaghela was responsible for spotting loopholes in SMS and call forging in the mobile network, that too when he was 18. To his credit, he has also helped Mumbai and Ahmedabad police solve terrorist threats. He is founder and director of Techdefence Labs. 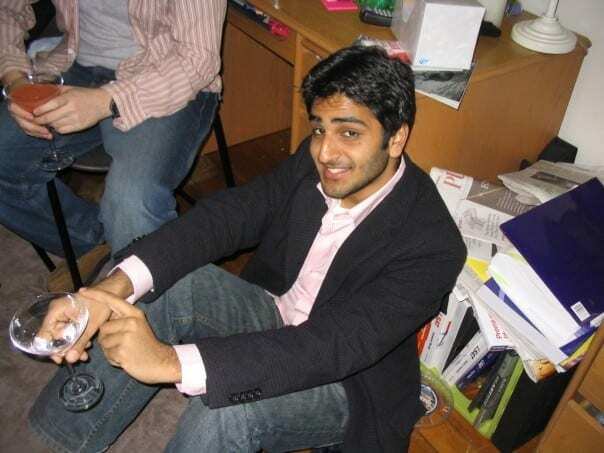 This 23-year-old Calicut-born guy used to be the director of the Cyber Crime Investigation Bureau, New Delhi. He renowned White Hat Hacker with definitive experience in the field of computer security in India. He has registered and pending patents in the areas of cyber crime forensics and information to his name. At present, he is the Chief Executive Officer for “Th3 art of h@ckin9“ – International IT Security Project (An initiative in support with Govt of India) as well as acting as the Board Member of ISSA, India. 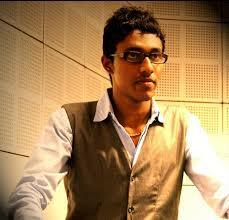 Falgun Rathod is 25-year-old one of the countries pioneer Information Security & Cyber Crime Consultant. Falgun has solved a number of complex cyber crime cases and has also played an instrumental role in creating awareness about information security and cyber crimes. He has been assisting many GOVT agencies, Corporate for cyber security issues and conducted numerous workshops and seminars in the Colleges about Information Security and Ethical Hacking. He is also Invited Article Writer at PenTest Magazine based in Poland. 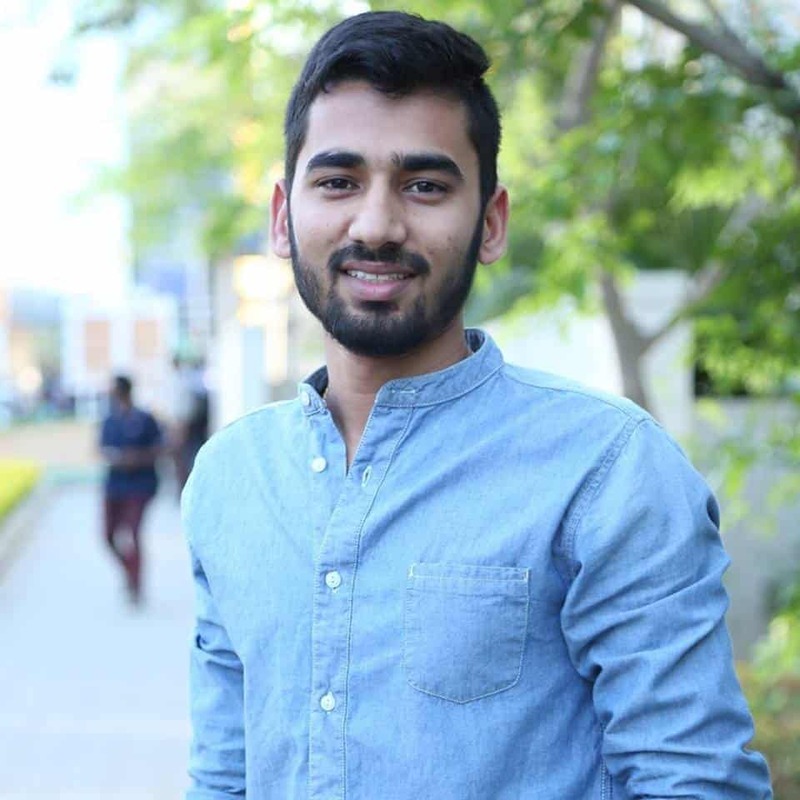 At the age of 19, he found out number of loopholes in many of the big web portals of India as well helped them to secure and consulted them with reference to CERT-IN(Computer Emergency Dept of India (IT Ministry)) assistance. Jayant Krishnamurthy is a Ph.D. candidate in Computer Science, CMU, and his interests include are machine learning, machine reading, common sense reasoning, information extraction, knowledge representation, and their applications in AI and NLP . He is one of the researchers who are behind designing MD6 algorithm. He is a top level computer theorist and researcher and is a real life hacker. He teaches computer and network security. These Indian hackers reveal the unending possibilities of the digital domain and also put the country on the global map of progress. A big geeky nod to all of them! Do let us know if we miss out any, we would be happy to feature them over here. Wow! such a great list of hackers.Feeling great after seeing such Indian talents. I have attended workshop from both #2 Rahul Tyagi and #3 Ankit Fadia.